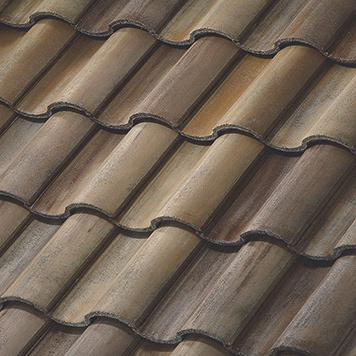 Boral has designed a line of concrete roofing materials that emulate the appearance of stunning, classic styles. 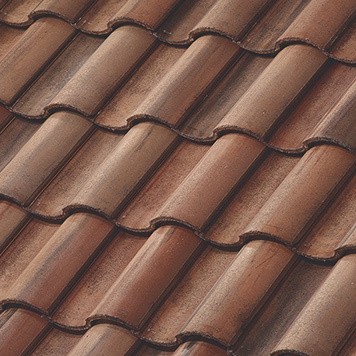 Barcelona is one such roofing tile that provides the durability of concrete while offering the stunning beauty of Old World Spanish tile. 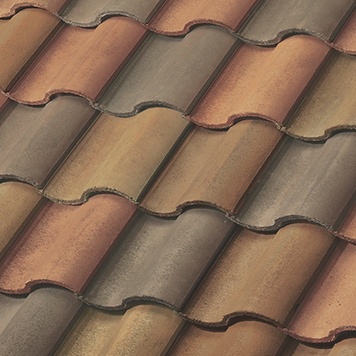 Offered in a variety of colors, this mission style tile will keep your home protected from the elements while improving your home’s curb appeal. 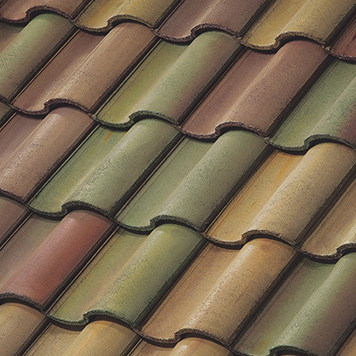 If you are interested in learning more about replacing your roof with Barcelona by Boral, we invite you to reach out to your Greeley roofing contractors at Sorensen Roofing & Exteriors. When you opt for Barcelona, you will not be limited to one static choice. 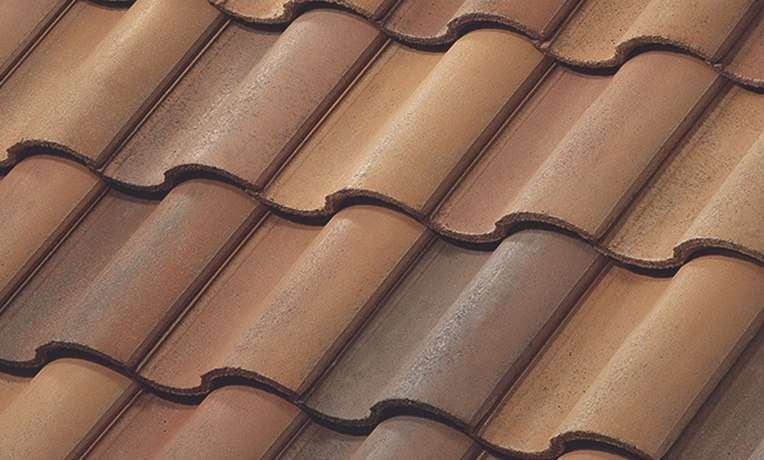 With a variety of colors and blends available, you can design the perfect roof to match any architectural theme. 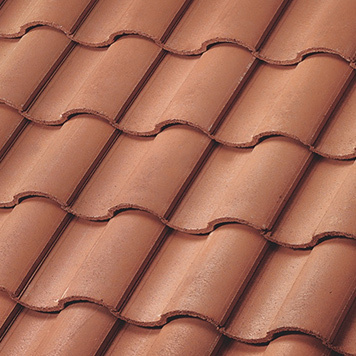 Due to the fact that Barcelona tiles are designed with concrete, you will enjoy superior strength and durability from this roofing system. This makes it a great fit for our tumultuous local weather. 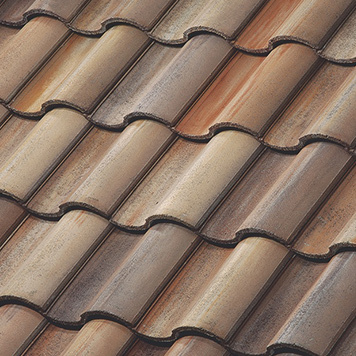 Say goodbye to the days of roofing materials that can easily catch on fire. Concrete Barcelona is Class A fire rated, giving you peace of mind. 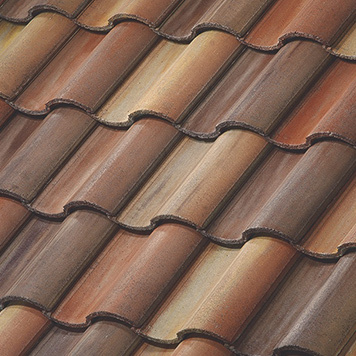 Boral offers an exclusive, non-prorated, and fully transferable warranty on Barcelona. Ask about the details of this limited lifetime warranty. When you opt to invest in a premium quality product, such as Barcelona by Boral, you want to ensure your installation is handled by professionals. 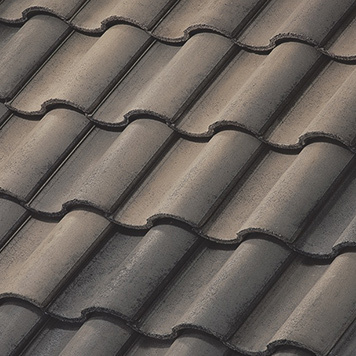 Choose your local Top-Rated roofers at Sorensen Roofing & Exteriors to ensure that your new roof is installed properly. 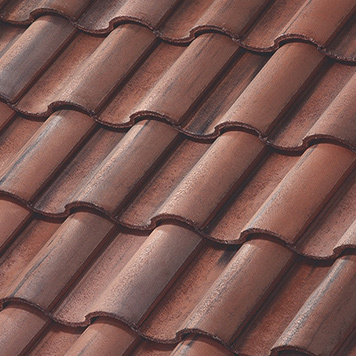 This will allow you to enjoy the best longevity of your new roofing system possible. 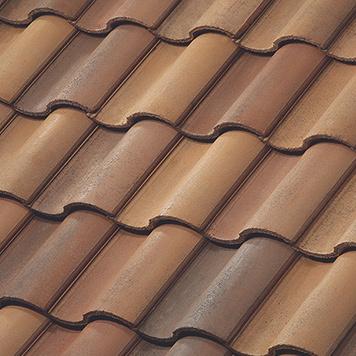 Want to learn more about our local Greeley roofing company? Reach out today for a free estimate and learn more about installing Barcelona on your home.